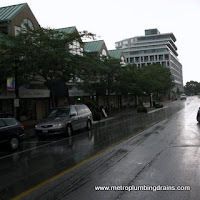 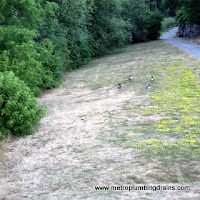 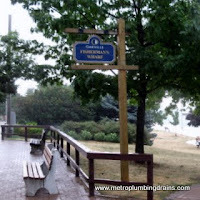 For a number of years our company, Metro Plumbing and Drains has been proudly servicing commercial and residential properties in the entire area of Oakville Ontario. 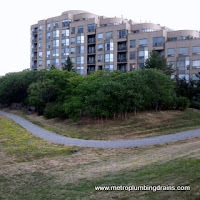 We believe that employing highly skilled professional plumbers will deliver the best repairs result in quality, and customer relations. 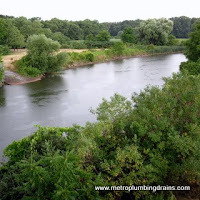 Our company invests time and money into continuously learning new technologies, upgrading our knowledge, and practising fresh methods and techniques. 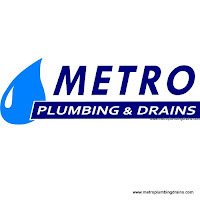 Every plumber at Metro Plumbing and Drains understands the importance of accurately detecting a leak, as it helps to repair the problem immediately, preventing future problems that can lead to floods and major leaks. 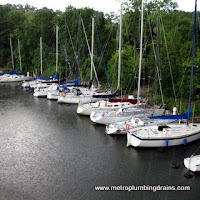 Our plumbers have a great knowledge and even a greater number of years in plumber experience to promptly eliminate any of the problem, before it snowballs into a disaster. 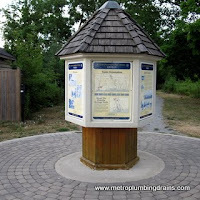 Metro Plumbing and Drains is always available at your earliest convenience. 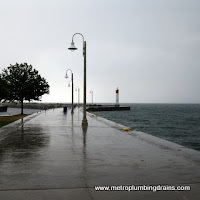 We are always ready to resolve any of the plumbing issues that you might have, anywhere in the Oakville area, as well as GTA. 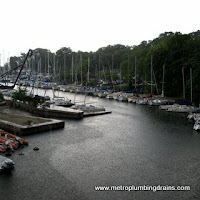 There is always an emergency plumber available at moment of the day 24hours a day, 7 days a week, 365 days a year.